The post war surge in top dressing and crop spraying by air initially utilised modified aircraft such as the Tiger Moth, however it did not have sufficient power or capacity to carry large loads and there was an obvious need for purpose built aircraft. 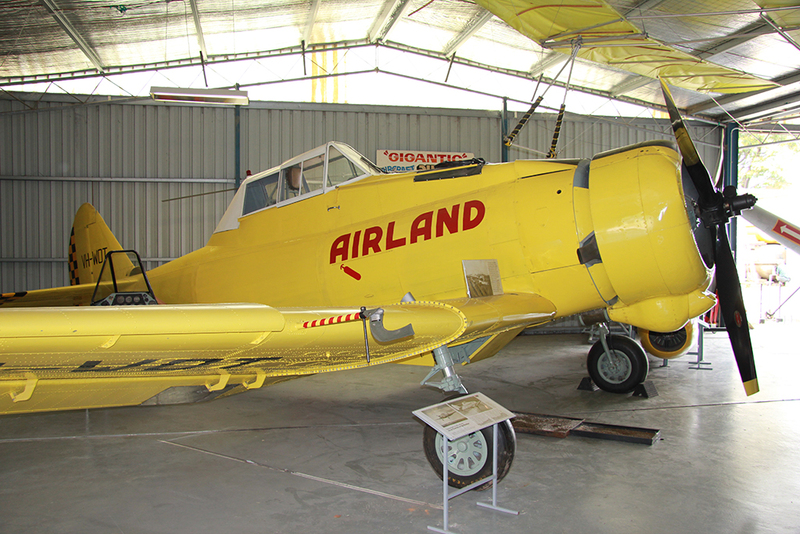 The use of two surplus Wirraway aircraft in the crop-dusting role by Super Spread Aviation of Moorabbin were a precursor to the development by Commonwealth Aircraft Corporation of a purpose built agricultural aircraft, the Ceres, named after the Goddess of the Harvest. The Ceres was initially intended to be an agricultural development of the Wirraway, and although CAC purchased a large number of retired aircraft from the RAAF as a source of parts, the resulting aircraft was not simply a conversion of the Wirraway but a new type incorporating certain Wirraway components. The Ceres had many significant changes including a redesigned fuselage and new centre-section to incorporate the hopper, fixed undercarriage and leading edge slats to provide for field operations. First flown in 1958, the Ceres could lift 1 ton of powdered or liquid fertilizer in a stainless steel hopper. A total of 21 aircraft were built by CAC, with 6 exported to New Zealand, before they were replaced in 1963 by purpose built American aircraft such as the Piper Pawnee which offered lower operating costs. 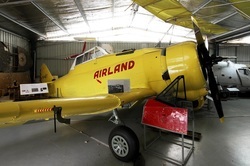 The Museum’s aircraft flew with Airfarm Associates of New South Wales until it was all but destroyed in an accident in 1976. The remains of this aircraft and two others were recovered from Cootamundra airfield in NSW, and one aircraft restored from these remains over an eight year period.